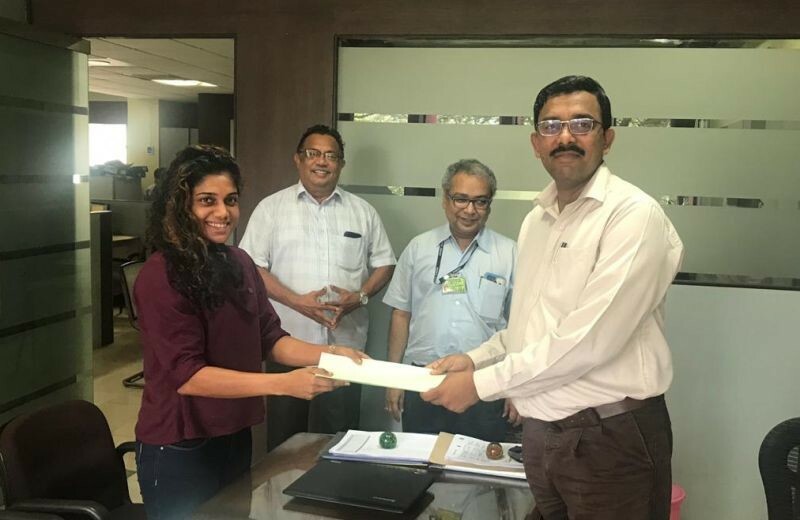 Lawn Tennis ace Natasha Marie-Anne Palha stays on as Dempo Goodwill Ambassador for a further year, 2018-19, in which she battles the odds at tennis tournaments of prize money levels of US$15000 and US$25000 in her determined bid to serve and volley her way into the world top 300 women player bracket. 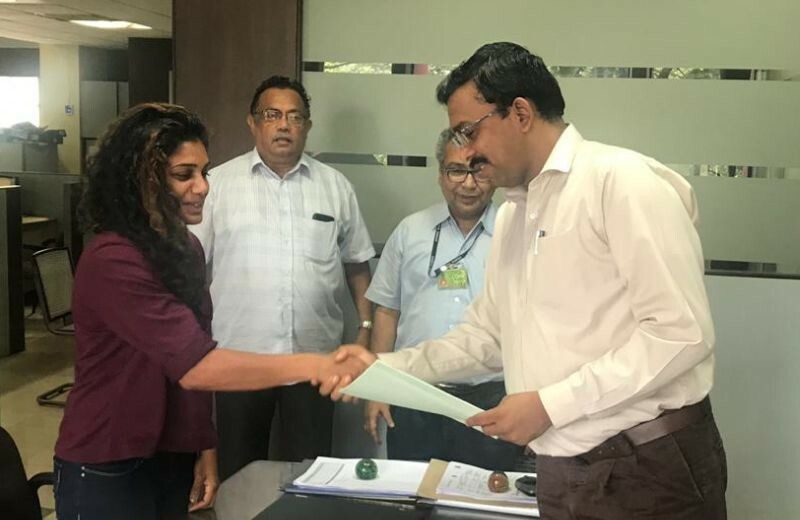 The contract was signed at Dempo House by her and Dempo Industries Pvt. 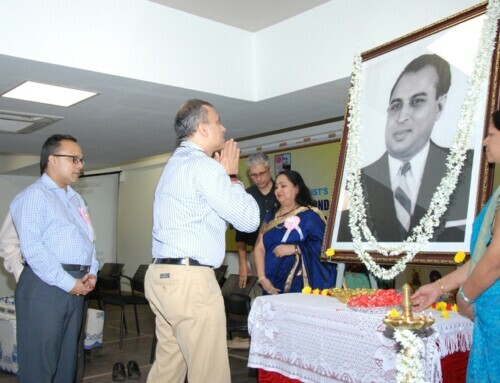 Ltd represented by CSR Head, Dr. Krishna Gopal Rajanala, General Manager (Human Resources), her father, Mr. Brian Palha, looking on with pride and pleasure. 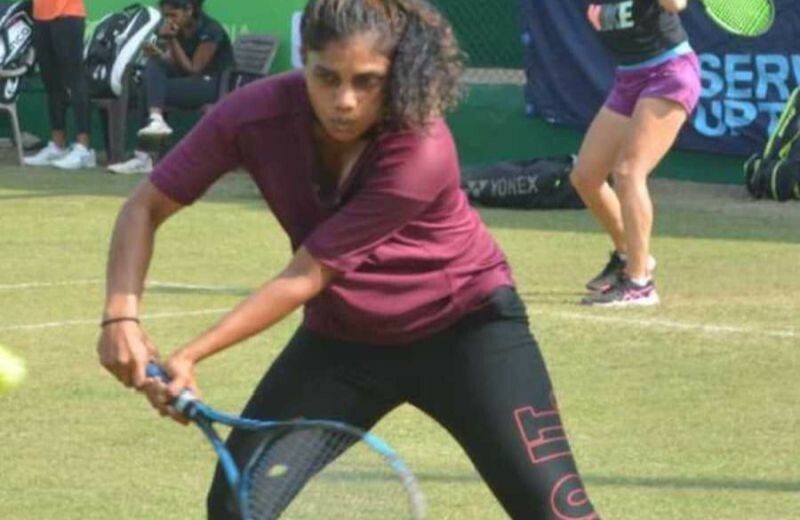 24-year old Natasha, who plays right-handed with a double-handed back-hand, is among India’s higher-ranked Singles and Doubles Players in the AITA Women’s list. She is DEMPO’s first and longest running goodwill ambassador, proving versatile on a number of surfaces – grass, hard-court and clay. Her career-high standing in the ITF World Singles rankings was 492, with a corresponding 418 in the Doubles rankings. 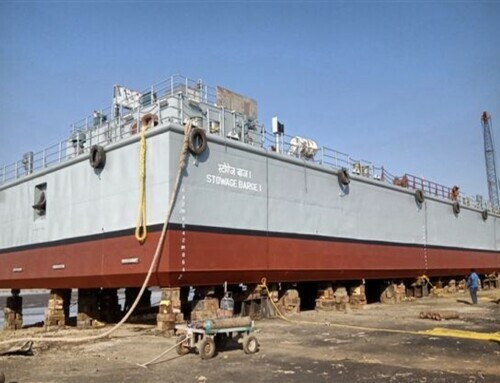 The Dempo Industries Pvt Ltd promotee is working hard on her goals. 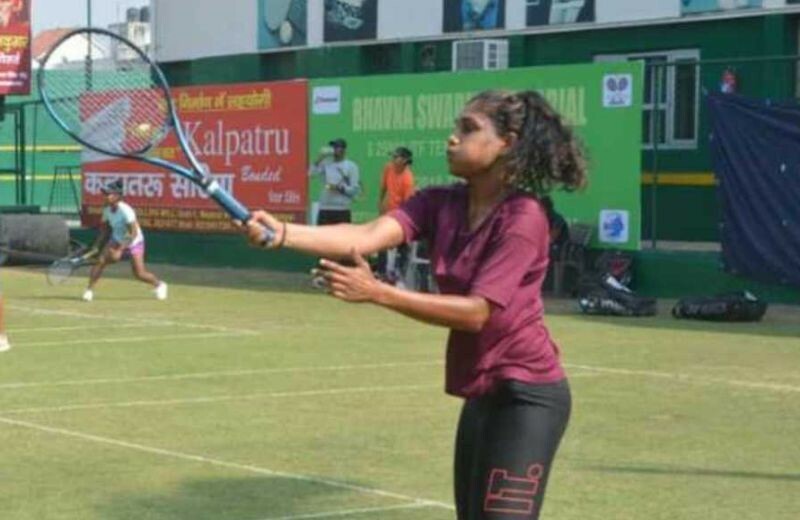 Pictures of Natasha warming up on the grass courts before her tournament in Muzaffarnagar, organised by the U. P. Tennis Association recently, show how seriously she took the Bhavna Suresh Memorial US$25000 ITF Tournament. 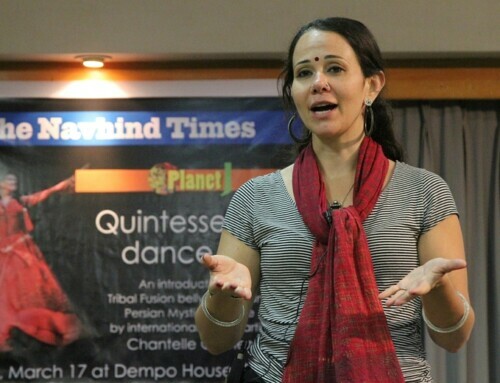 Natasha succeeded in reaching the semi finals. She and her Russian partner, Anna Mhakorkhina beat the Indian pairing of Avika Sagwal and Ayushi Tanwar 6-1, 6-0. In the quarterfinals, Natasha and Anna overcame Nastya Kolar of Slovenia and Alexandra Riley of the USA 7-6, 3-6, 10-6. In the semi- finals, the Indian – Russian pairing were beaten in a closely-fought match by the Japanese pair, Michika Ozeki and Kyoka Okamura 6-3, 2-6, 10-7. 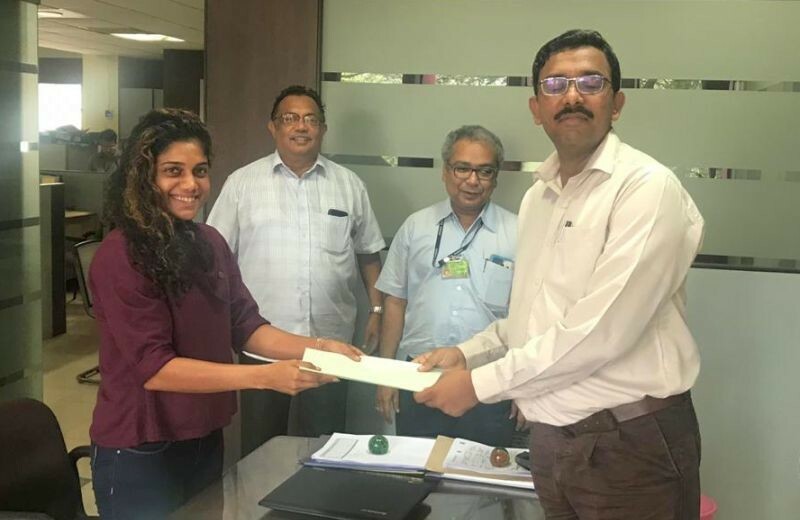 The House of Dempo is proud to be supporting Natasha in her pursuits by means of the Dempo Goodwill Ambassador Scheme in its unique initiative to fast-track youthful Goan sporting excellence on to the highest levels of international tennis! Natasha is wished all luck in chasing and realising her dreams!